Smartphones! The gadget that has entered and probed into almost every individuals life including children. But are we leading a really smart lifestyle with the help of the smartphones? Well, I feel it in a slightly different way. Please check out if you share the views or have something else to say. When we look around nowadays, we see a common scene everywhere. The disposition of every individual has changed. Everything is centered around the smartphone. One of the hand is always engaged holding the smartphone and people are conversing more on the phone rather than with the people they are accompanying. They are mostly looking at the smartphone screen rather than the surrounding. It seems that life has been arrested within the screen of the handset, and people are becoming oblivious to their real living situation. To me this scenario is not appearing that interesting, rather it makes me feel quite apprehensive of a future that is less responsive to human interactions but more inclined towards a "show off" world, where mostly all the activities are motivated by the "social media" life. Personally speaking, I am seeing people taking more time to respond when somebody tries to talk to them while sitting beside them, because either their ears are covered with headphones or they are doing something else on their phones, however, they are quicker than ever on phone calls. Is this scene a smart one? Are we really becoming smarter with smartphones? In my opinion, we have become slaves to this gadget, and slaves cannot be considered as "smart". Coming to the gadgets themselves, I found some flaws which are playing the instrumental role in creating this scenario. After delving deep inside, I found these flaws that could be corrected to bring back the balance in life, which is slightly off these days. When there is an incoming call, you have to be careful while catching the phone, or else you will end up either picking up an unwanted call, disconnecting an important call, making the call silent or meddling with the volume in order to avoid touching the screen before looking at it. You have to be intently careful with the screen, for whatever activity you want to do. Without looking at the screen and being careful, you cannot take a simple step forward. 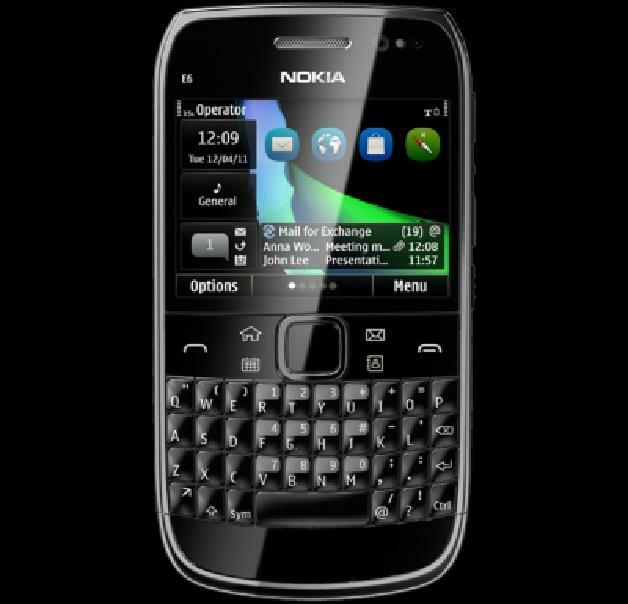 The touchscreen is everything for the gadget, its looks, its sensitivity, its functionality. So one has to be extra protective of the screen all the time. So we are in fact the caregiver of the gadget rather than the gadget helping us out in several activities. Remember the earlier phones? We had it all. It had a keypad that was sturdy enough to keep it inside our pouches, picking up a call could be done just by feeling the phone in hand. We needn't look into the phone to receive a call in a crowded bus. But now we have to look into the phone to receive a call, make a call, leave alone other activities like browsing the net or listening to music. This is simply not smart. The engineers need to work on this. In order to look elegant, the edge to edge touchscreen makes it all difficult for the users to maintain it. One always has to either carry it in hand, or keep it inside a flip cover, which is a clumsy and time consuming process of handling the phone. Had there been a slightly high edge border, all this mess wouldn't have taken place. The design of the smartphones in this aspect doesn't seem to be smart at all. The earlier phones had two options to hang the phones to keep our hands free. 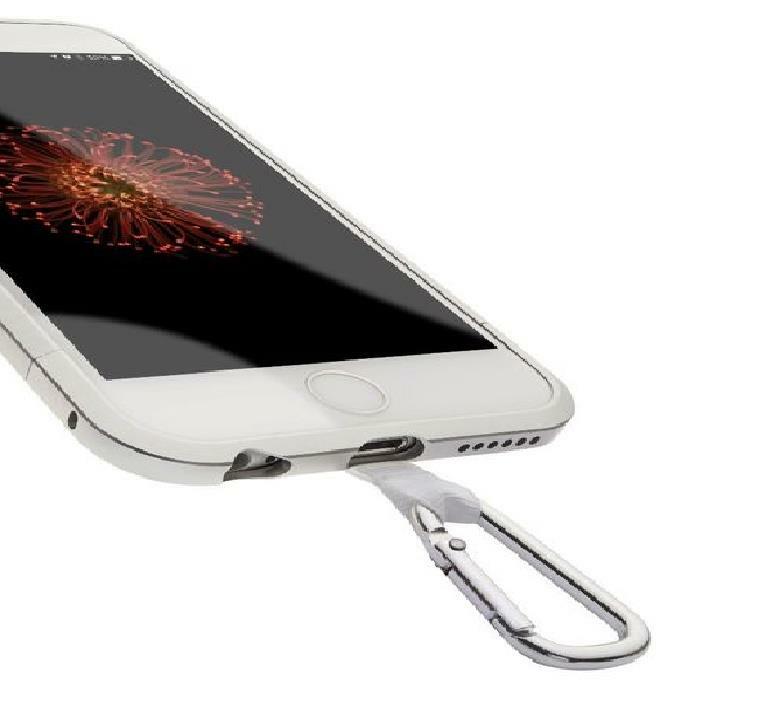 There used to be a notch on the top side of the phone where you could straight away attach a string to the phone and hang it around your neck to keep it handy. Then you could use the phone through the headphone and your hands could be free. But there is no such options available till now for the smartphones. You have to look for it specially and do some special arrangement for it, like going for a pouch or adding up an extra fittings to do it. That is again a headache which is not usually solved in the handsets themselves. It feels so inconvenient to always dedicate your hands for receiving a call, listening to music and the same for everything else. And once my hands are engaged, the phone is eating up my time too. For example, if I am busy at the kitchen and at the same time want to talk to my friends or listen to the music, I cannot. I have to dedicate a separate time to make a call or listen to music, only when I am free (which is always a rare case). It is all jumbled up, things are getting messy and we are definitely not playing smart this way. There was a time when phones were competing to get smaller in size. Now it is just the other way round. Smaller things never create inconveniences. They are easy to carry, easy on hand and smarter to look at. We could use them holding in one hand and thus it was more handy while standing in a queue, in a crowded bus or anywhere you can think of. But the smartphones are unnecessarily bigger in size, and to be precise, they always need both of your hands to operate. I have tried a hundred times to pickup a call with one hand, as mine is the smallest smartphone available, but it doesn't respond. This is simply ridiculous. A bulky size can never be convenient. As we go forward, we look for more space utility goods but the smartphone engineering today has forgotten this basic concept of modernity. They are making the size bigger and inconvenient. If you always have to make special arrangement to carry a gadget, is it being smart enough? Smartness comes from dealing with Time and Space in the best possible way. Today's smartphones are engaging your time and consuming more space. They have become like those attention seeking children with whom you always have to be careful. I am finding it less as an utility tool and more as a status symbol which has got lesser focus on making our lifestyle really smarter. 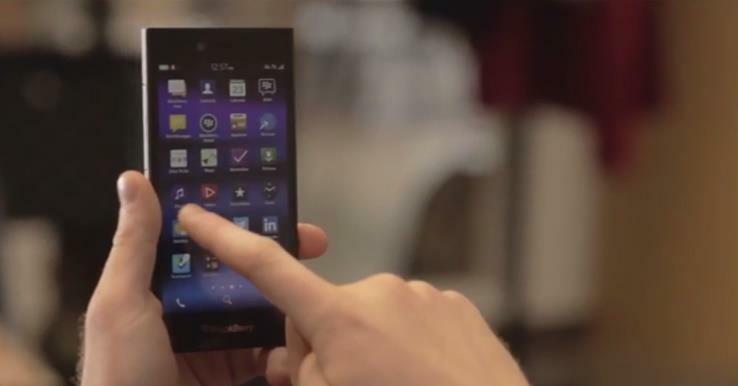 Recently Blackberry has thought about these factors and came up with a keyboard in its smartphones. But not all the smartphones are having this facility. And not everyone can afford to have that costly a handset. But we cannot alter the days and go back to an earlier point of time. What we can do is get our priorities redefined, feel the importance of real life out of the false-engagement of virtual life. For this, the smartphone engineering needs to focus more on its utility value, making the handsets more handy, self-protective and sturdy. They should not forget, that the idea behind inventing gadgets is to make life easier and not more difficult and pansy. The smartphones today are stealing away our time and attention which we should have invested in our kids and loved ones. It should help us in making more room for our family rather than for itself. I would consider it as a real smartphone only when it starts helping us in leading a smarter lifestyle with a smarter way of thinking. I request everyone who reads this article to voice their opinion, so that I can get different angles of thoughts on this matter.